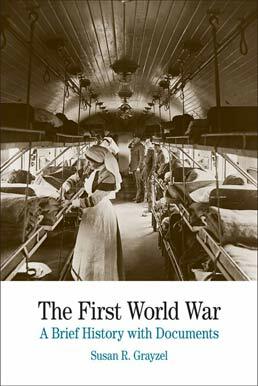 Trace the path of World War I from important insights into the cultural, political, and psychological landscape from which the war emerged, through a thoughtful examination of the conduct of the war and its aftermath with First World War. This text explores the unprecedented nature of modern Total War through the origins, experiences, and legacies of World War I throughout and beyond Europe and the West. 22. Gino Charles Speranza, Diary Entry from an American on the Italian Front, 1917. 30. Editha von Krell, Recollections of Four Months Working in a German Munitions Factory, 1917. 41. The Times of London, Casualties in the World War, 1914–1918. 52. Helen Zenna Smith, Not So Quiet…, 1930. 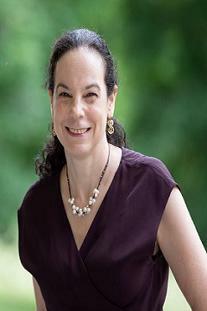 Susan R. Grayzel (Ph.D., University of California, Berkeley) is Professor of History at the University of Mississippi. She is co-editor of Gender, Labour, War and Empire and the author of Women and the First World War. Her book Women’s Identities at War: Gender, Motherhood and Politics in Britain and France during the First World War won the British Council Prize from the North American Conference on British Studies.